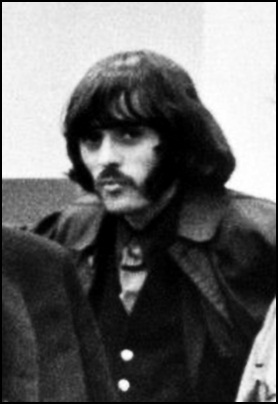 On January 11, 2005, Spencer Dryden died aged 66. He was musician (drums) member of The Ashes (later The Peanut Butter Conspiracy), The Dinosaurs, New Riders of the Purple Sage, but best known as drummer of Jefferson Airplane. Dryden was Charlie Chaplin nephew. Previous PostOn January 11, 2003.Next PostOn January 11, 2010.